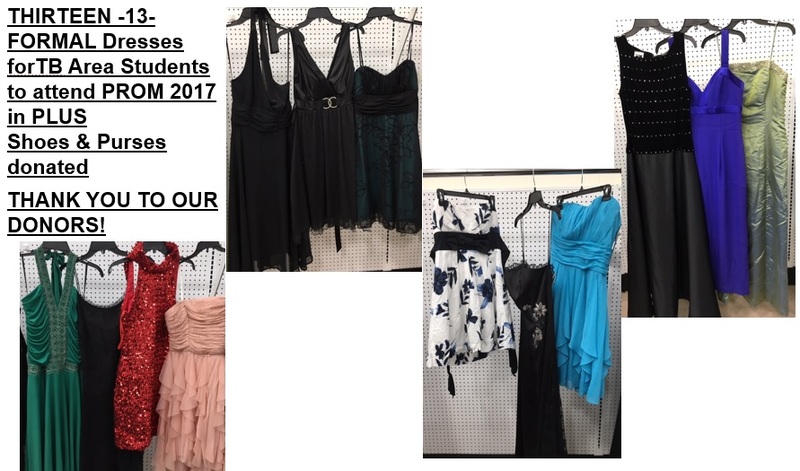 EXCITED … that is what comes to mind when we at o2b Fun, Inc. gave out these items for Tampa Bay Area SOPHOMORES or JUNIORS for PROM 2017 FUN! *Note, we cover all eight counties, Citrus; Hernando, Pasco, Hillsborough, Pinellas, Manatee, Sarasota and Polk when giving out the PROM apparel shown below! 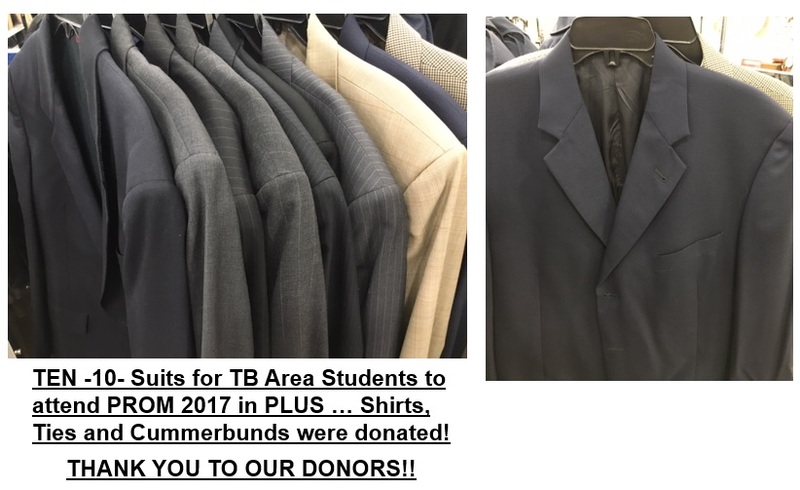 So excited to share these outfits to be kept, worn and partied in … thank you ever so much for our Donors and Friends that continue to pour into us so we can give it right back out to OUR TAMPA BAY AREA STUDENTS! Know that All of YOU, our Donors, Sponsors, Event Attendees and Providers are OUR HERO! UP Next is our Scholarships that will be given out so stay tuned! AND until next time … Keep it REAL … REAL FUN that is 🙂 just Brenda and the Board of o2b Fun, Inc.!